Hello there! I don’t know about you, but sometimes I feel like being the Memory Keeper for my family can be quiet overwhelming. 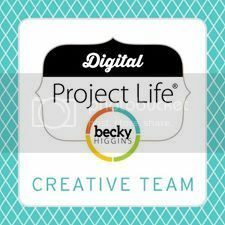 If you scrapbook digitally or traditionally with paper, there is a chance that you are either are on a Creative Team for a designer (or store) or that you regularly participate in challenges. I do both … and I admit, keeping up with it all can be a challenge. 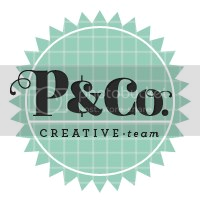 With my Creative Teams, I have to know which products are releasing when, the name of the page I created with the designer’s kit so I can easily find it when the kit goes live, and make sure I am uploading to all my galleries and social media in a timely matter. If you are on one team it can be daunting, if you are many … it can become quiet the task to manage it all! I use this Creative Team Layout Tracker to keep my CT layouts organized. I print a few out each month, punch holes into the side, and place into my binder. I wanted to pass it along to you, in case you felt it could come in handy. It really has become a life saver for me! Click on the image to download. And because I like to participate in store challenges, I also created one to keep track of those layouts as well. Even though it is not a commitment to upload these layouts anywhere except for the store that is hosting the challenge, I do often like to include these layouts in my various galleries. This sheet helps me keep track of what challenges I need to complete, the deadline and the galleries that I want to upload them to. Feel free to download my Challenge Layout Tracker by clicking on the image! If you have a great hint or helpful tip to share about how you organize your Memory Keeping layouts, I’d love to hear about it!